is recommended for use with this site! This site exists to provide converted content from Pathfinder (produced by Paizo) for use with Fantasy HERO (produced by HERO Games). This is a not-for-profit fan site that does not seek to infringe or challenge the IP or licenses of Paizo or HERO Games. It is intended merely to expand and assist the player base of both Fantasy HERO and Pathfinder. 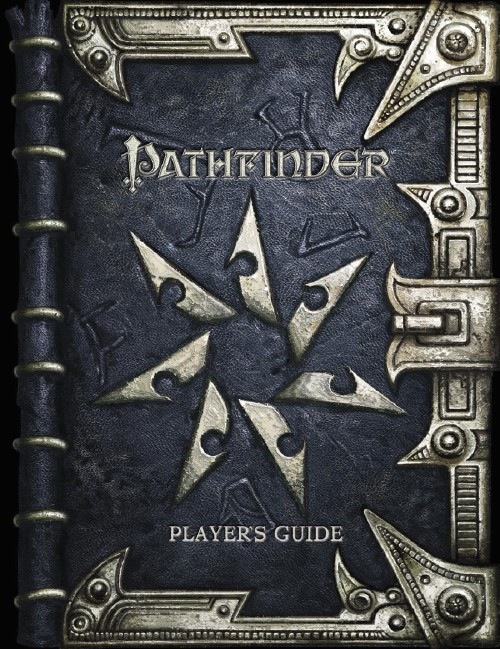 Pathfinder is a trademark of Paizo., used without permission. All rights reserved. HERO System 5th Rules Edition and Fantasy HERO for HERO System 5th Edition are trademarks of DOJ, Inc., used by permission. All rights reserved. The HERO System TM is DOJ, Inc.'s trademark for its role-playing system. See www.herogames.com for more information. The HERO System and all associated games, game products, terms, and images are copyright by DOJ, Inc. This website includes copyrighted material, which is used by permission of DOJ, Inc. All rights reserved. The HERO Games Hex Man Logo is a registered trademark () of DOJ, Inc. d/b/a Hero Games used by permission of DOJ, Inc. All rights reserved. Any original material presented herein will be declared as such. All material not so declared is converted from Pathfinder. Original material is not official, and has not been approved or endorsed by either Paizo or DOJ, Inc.